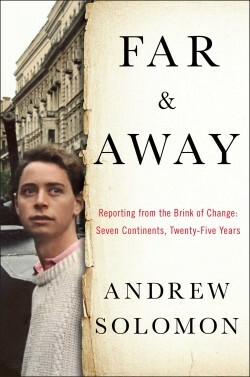 PEN President Andrew Solomon discusses Far & Away: Reporting from the Brink of Change, a collection of essays that demonstrate both how history is altered by individuals, and how personal identities are altered when governments change. 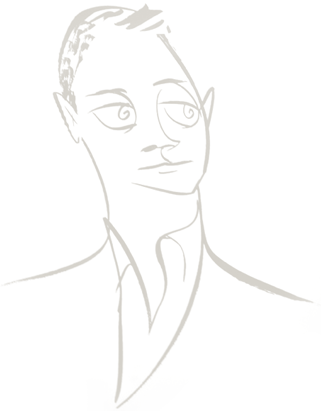 Host: András Szántó. Recorded on April 26, 2016, at Instituto Cervantes.